Continuing on with the book post catching up. Here are the books that I discovered over the course of November and December. 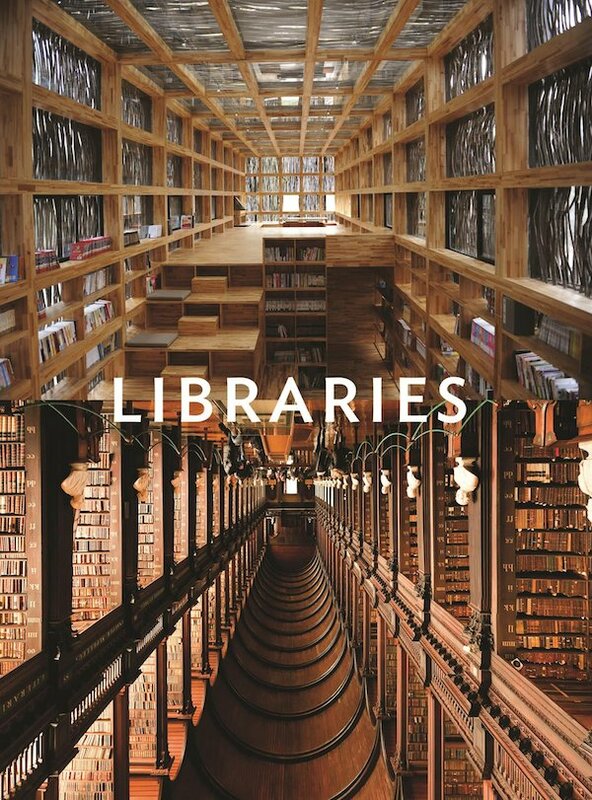 I will read them some day, by golly. 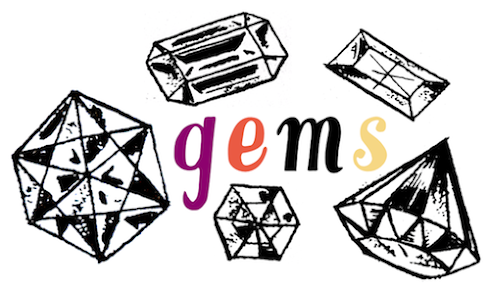 For more book greatness - here's September / October and August (where you'll find links to all the other past book posts). 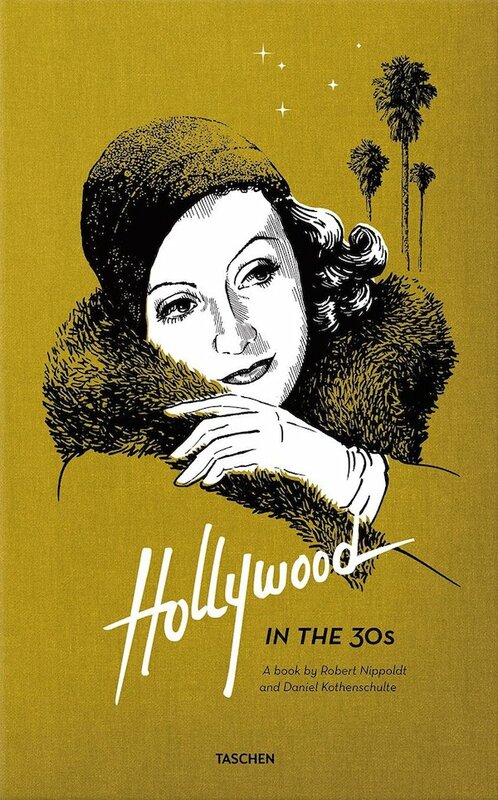 Hollywood in the 30s by Daniel Kothenschulte and Robert Nippoldt. 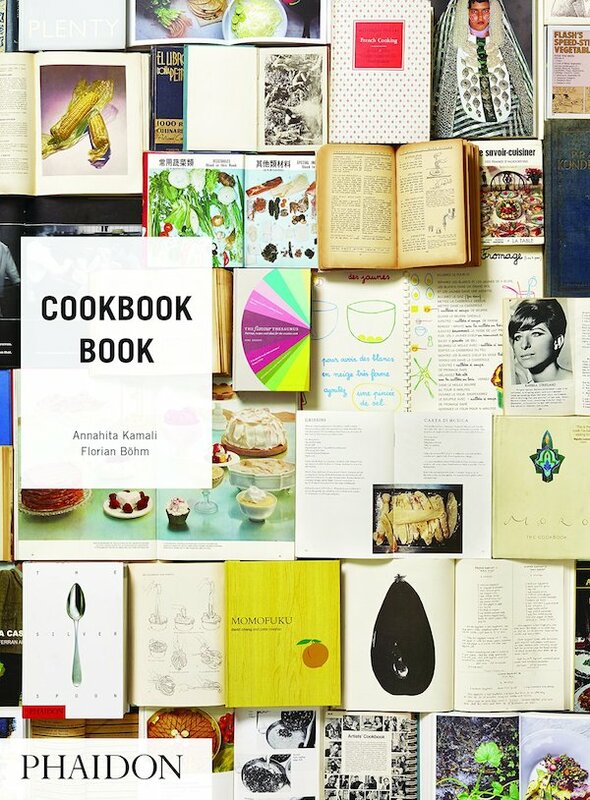 Cookbook Book by Annahita Kamali and Floriam Bohm. 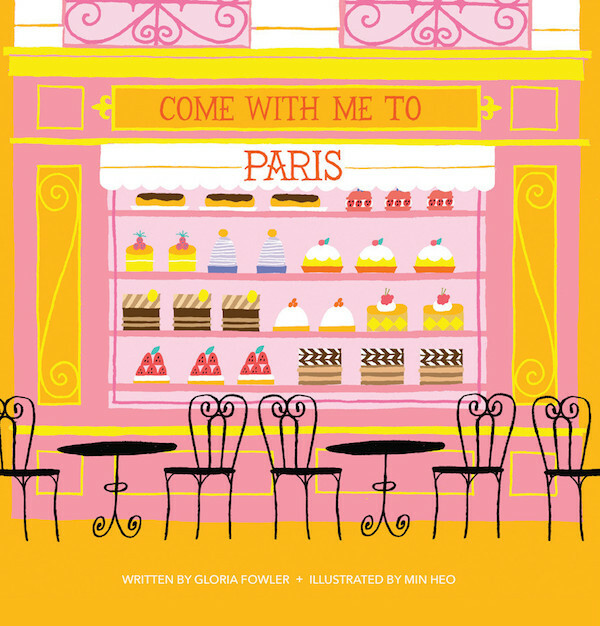 Come With Me To Paris by Gloria Fowler and Min Heo. 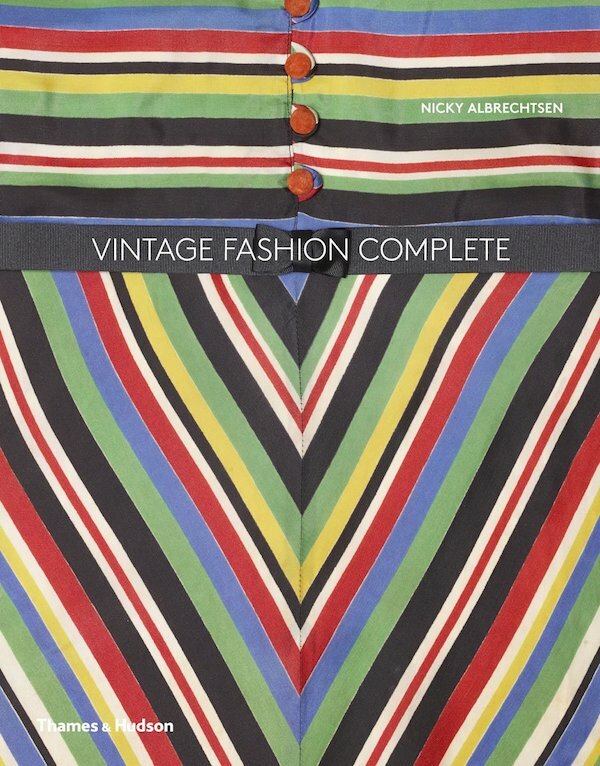 Vintage Fashion Complete by Nicky Albrechtsen. 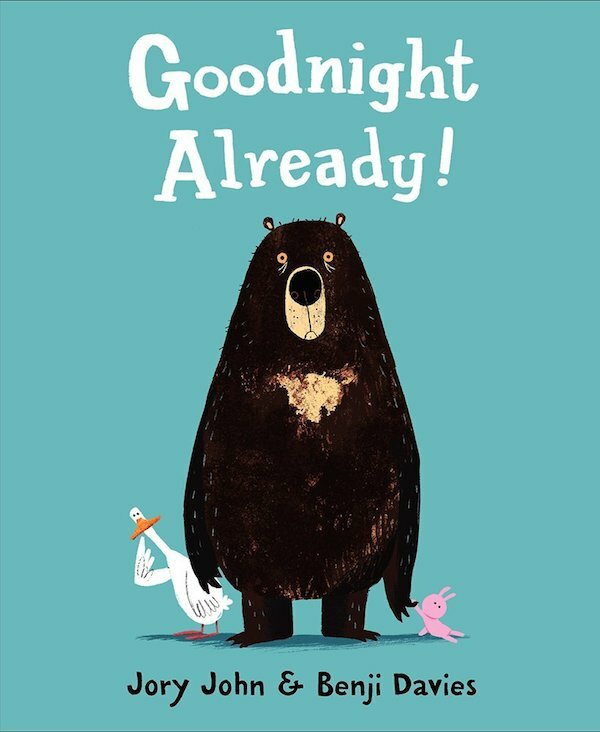 Goodnight Already by Jory John and Benji Davies. 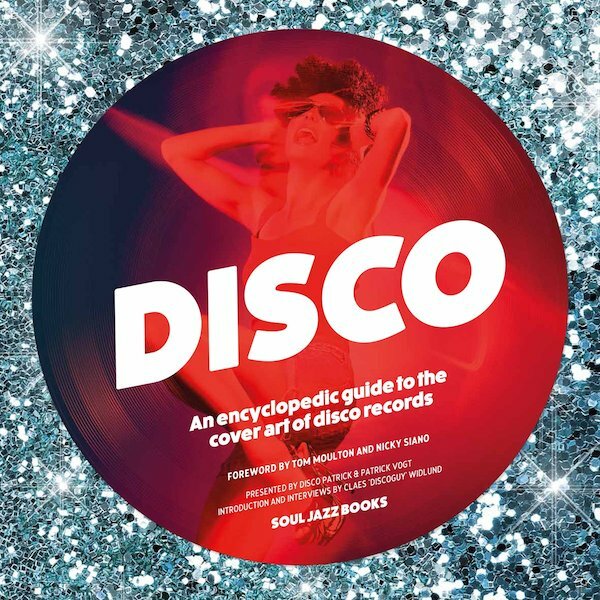 Disco: An Encyclopedic Guide to the Cover Art of Disco Records by Disco Patric and Patrick Vogt. 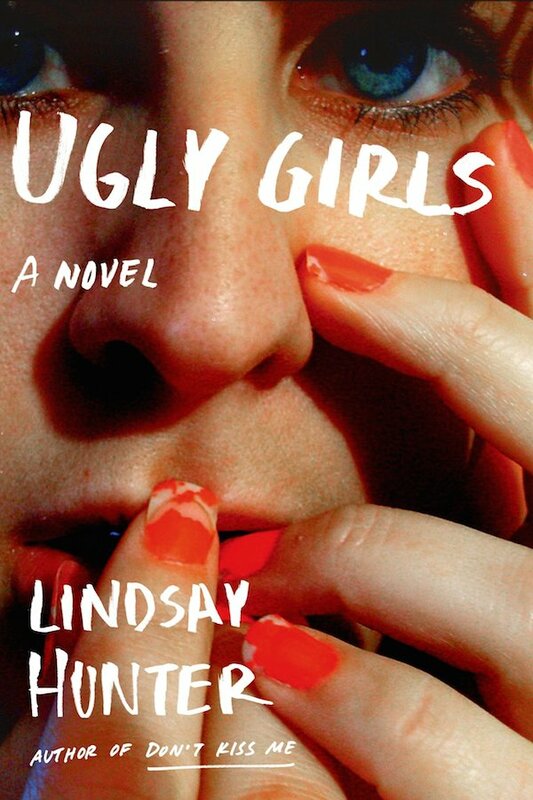 Ugly Girls by Lindsay Hunter. 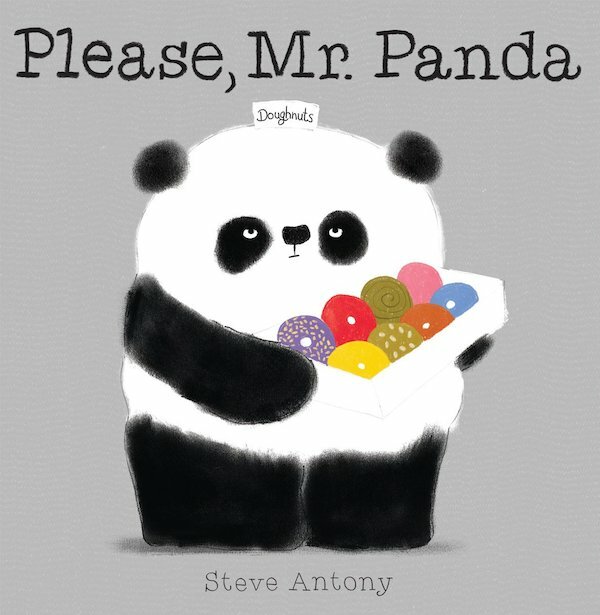 Please, Mr. Panda by Steve Anthony. 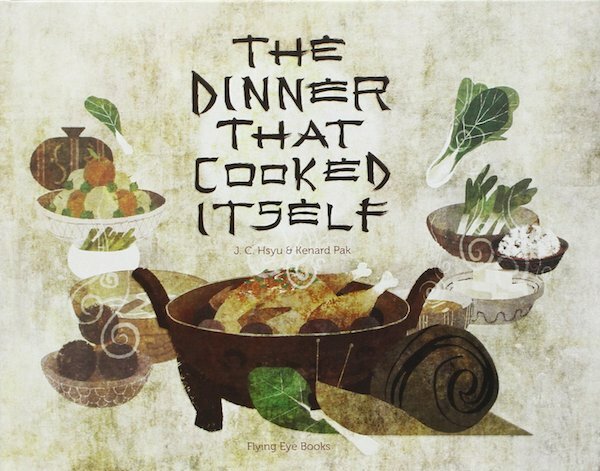 The Dinner That Cooked Itself by J.C. Hsyu and Kenard Pak. 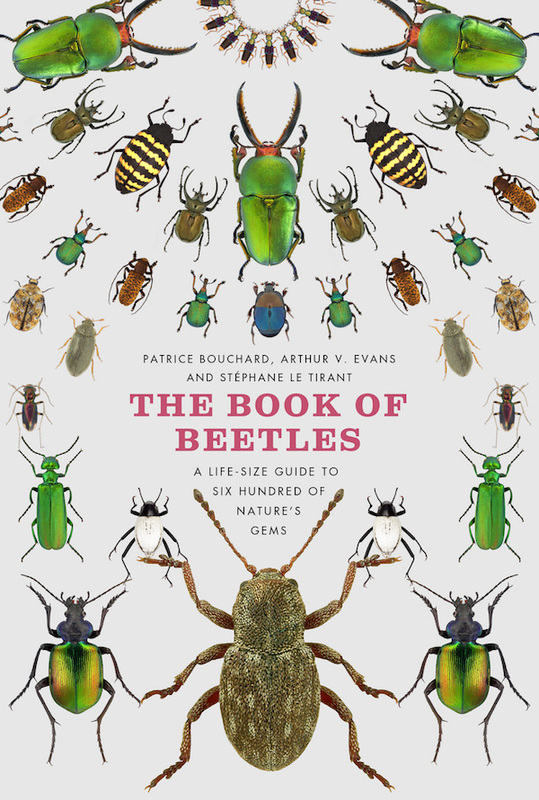 The Book of Beetles: A Life-Size Guide to Six Hundred of Nature's Gems by Patrice Bouchard. 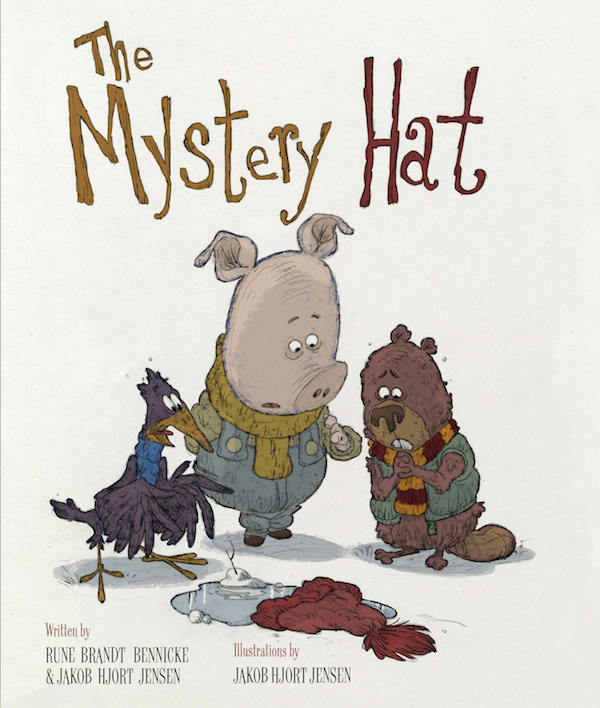 The Mystery Hat by Rune Brandt Bennicke and Jakob Hjort Jensen. 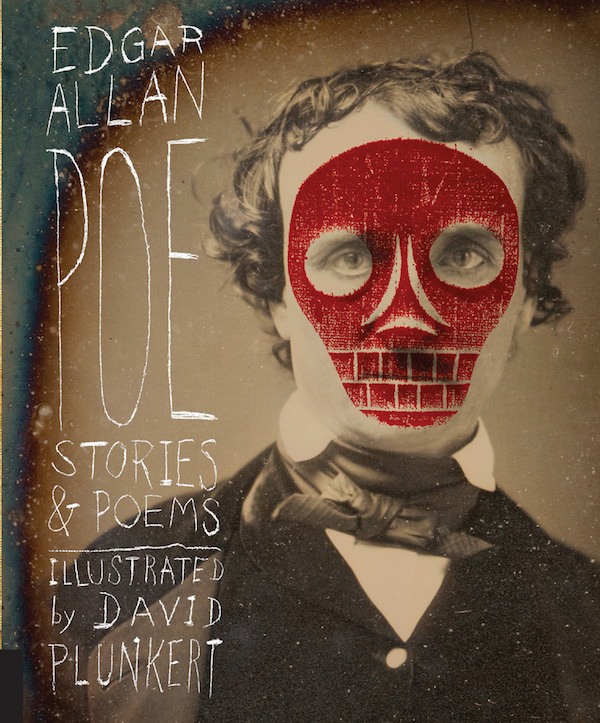 Stories and Poems by Edgar Allan Poe, illustrated by David Plunkert. 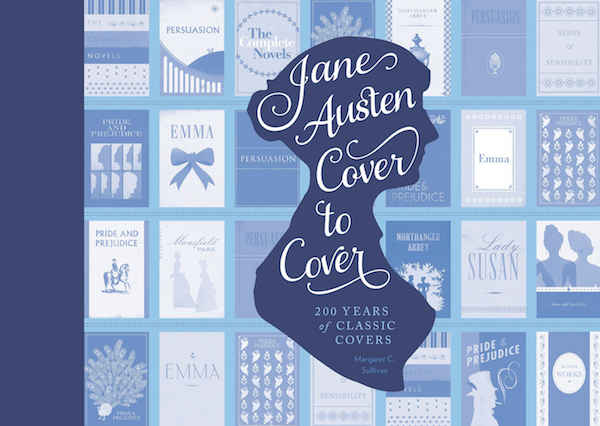 Jane Austen Cover to Cover: 200 Years of Classic Book Covers by Margaret C. Sullivan. 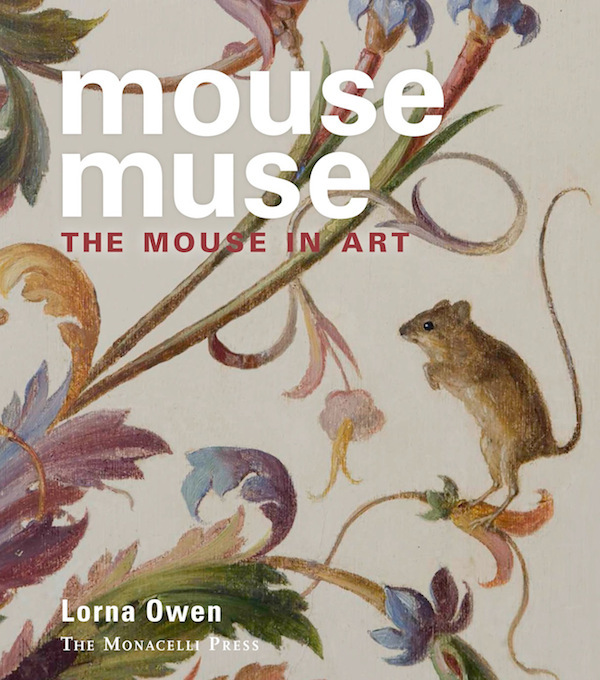 Mouse Muse: The Mouse in Art by Lorna Owen. 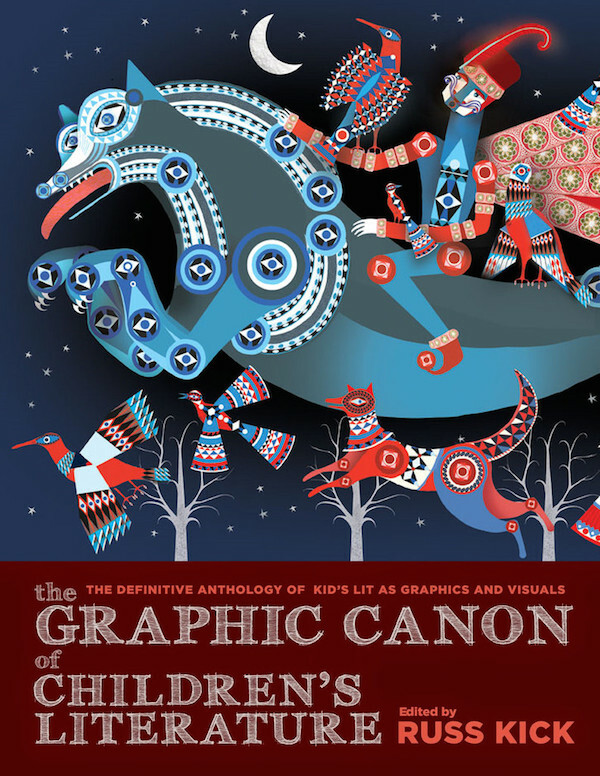 The Graphic Canon of Children's Literature edited by Russ Kick. 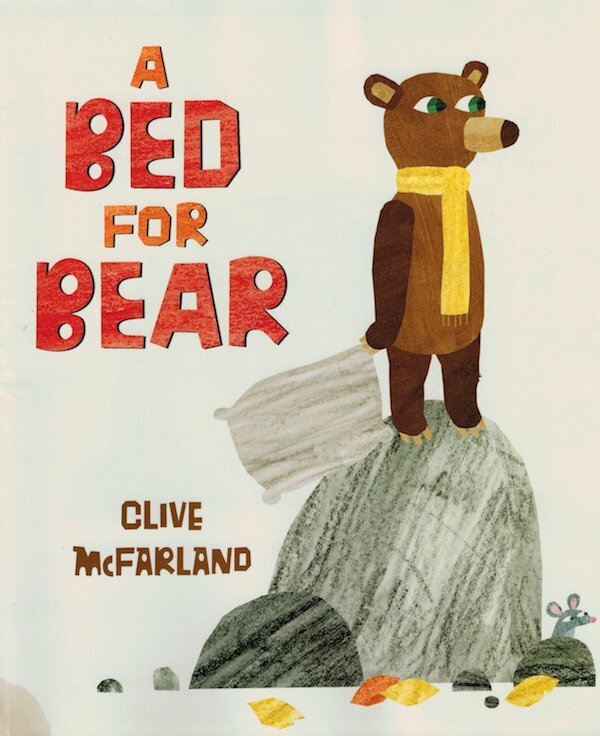 A Bed For Bear by Clive McFarland. 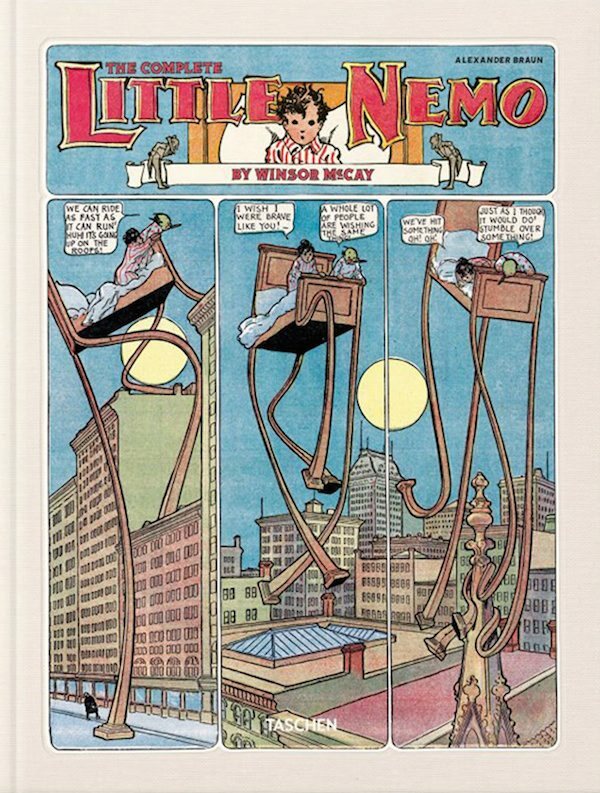 Winsor McCay: The Complete Little Nemo. 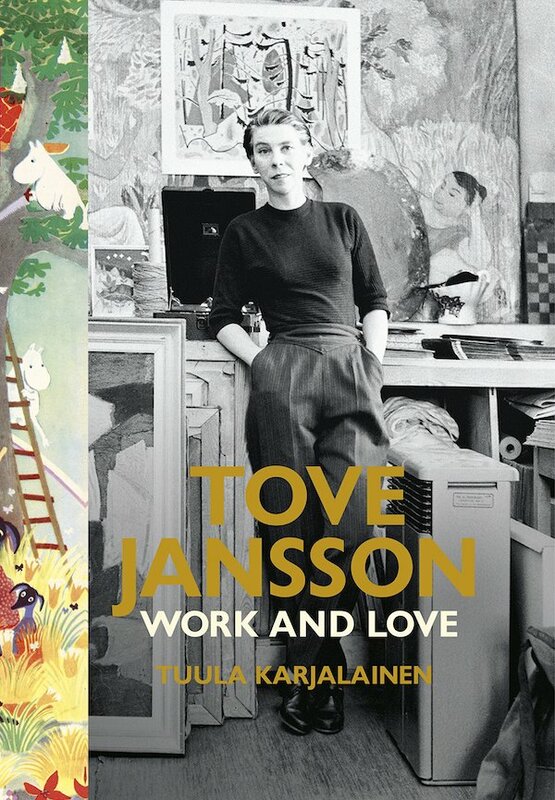 Tove Jansson: Work and Love by Tuula Karjalainen. 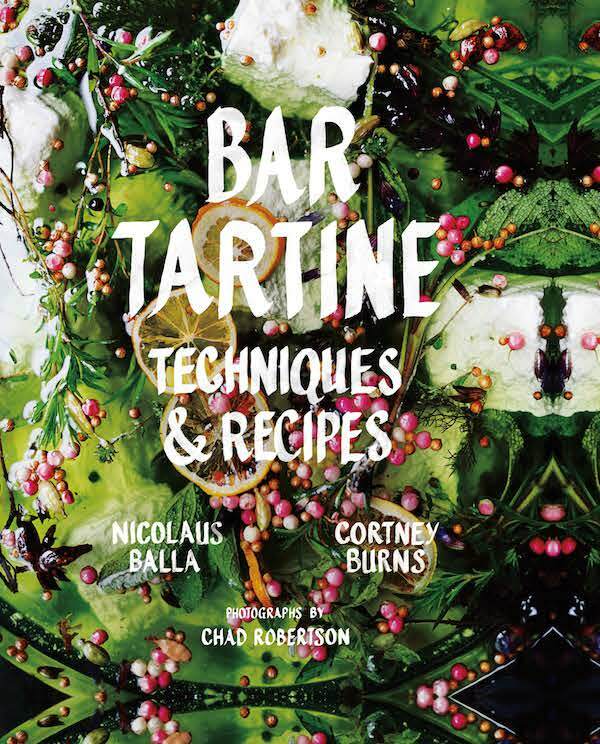 Bar Tartine: Techniques & Recipes by Nicolaus Balla and Cortney Burns. 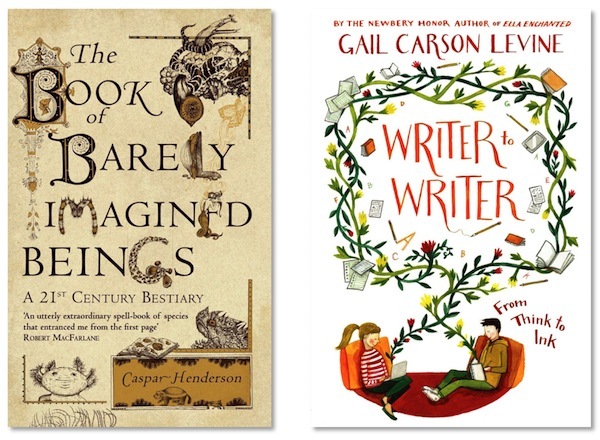 And here are the books I enjoyed reading during November and December. I recommend them. 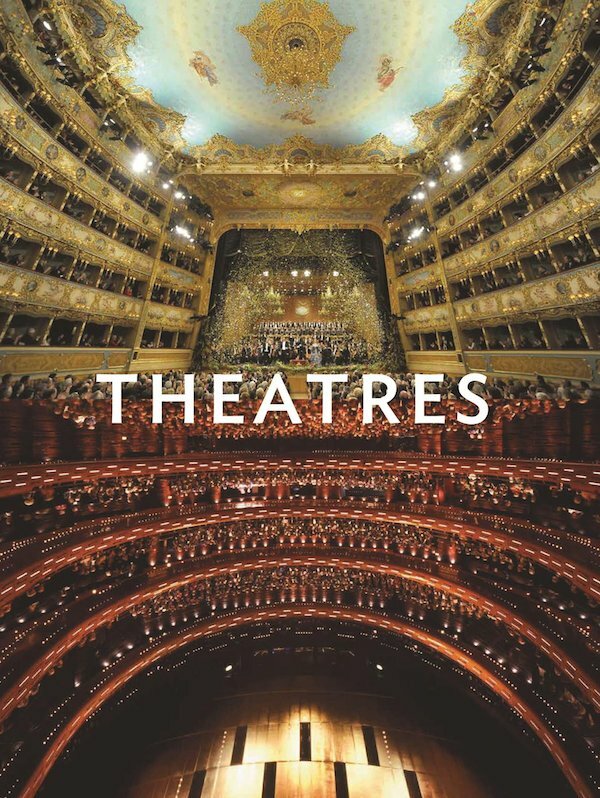 What I Love About Movies by David Jenkins and Adam Woodward / Magic Color Flair: The World of Mary Blair by John Canemaker / Ed Emberley by Todd Oldham and Caleb Neelon.